Flexographic inks are a type of ink that is used in the process of flexography, and is primarily used when printing packaging materials such as cardboard boxes, corrugated cardboard, paper bags, catalogues, flexible packaging etc. The most important part of the printing process is the accurate application of the ink via the anilox roller etch pattern. 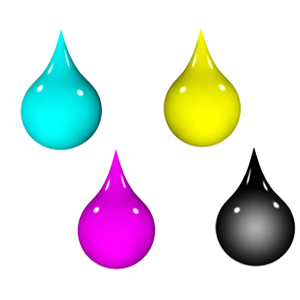 Black and Color Flexographic Ink can be used with either Hapamatic and Gottscho Flexo Printers.